You may be noticing the pink ribbons, but has it motivated you to take action? Dr. Martin, your highly regarded Lynnwood dentist is fully supportive in advocating October as National Breast Cancer Awareness Month. National Breast Cancer Awareness Month is all about the education and the steps needed to take charge of our own breast health, including detecting the disease in its early stages. Early Detections Could Save your Life! Self-exams, clinical breast exams, and mammograms all play roles in monitoring your health. What about reducing the risk factors that lead to cancer in the first place? Now that would be empowering! While genetic factors may be involved, how lively and nontoxic your lifestyle is can also have a tremendous effect on your health. Your smile is always the focus of your Lynnwood dentist, but we’re equally determined to help you and our patients enjoy productive, long lives. 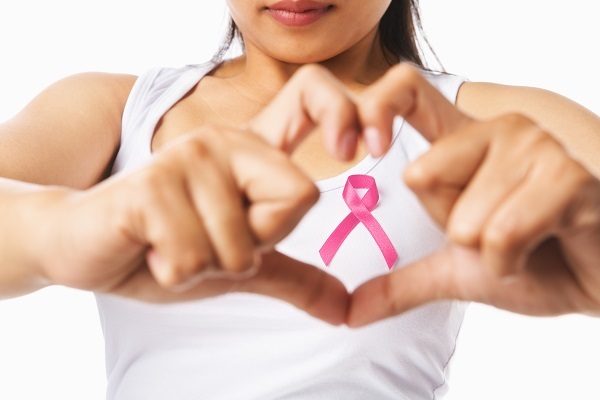 Let National Breast Cancer Awareness Month motivate you to pursue a healthier lifestyle! Do you have some great recipes that incorporate the Top Ten Cancer-Fighting Foods mentioned in this article? Please, SHARE with us!